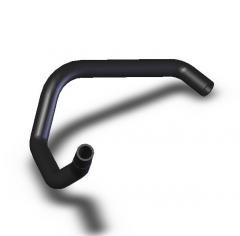 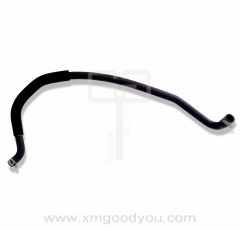 Power Steering Hoses of Automobile. 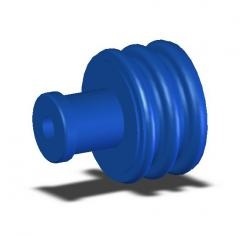 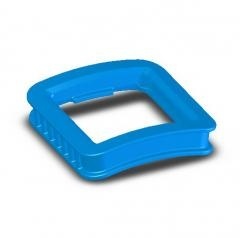 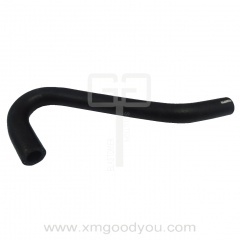 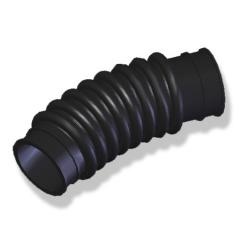 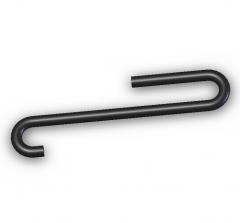 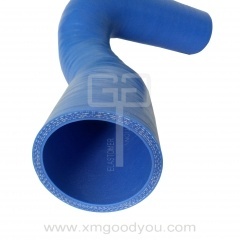 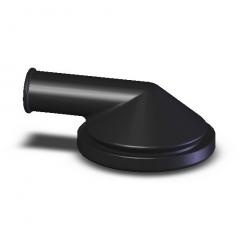 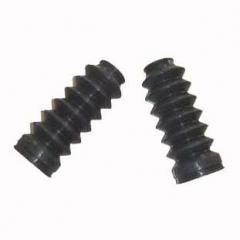 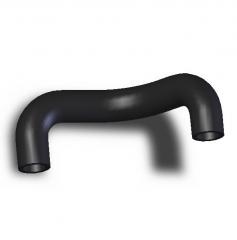 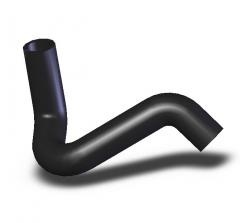 Silicone hoses are made of the high grade silicone compound and are manufactured in 4-ply to enhance the strength. 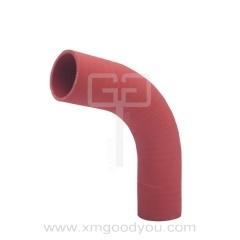 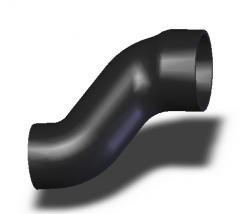 The Silicone Hoses are suitable for a number of applications including air, water, coolant and many other non-petrol chemical fluids. 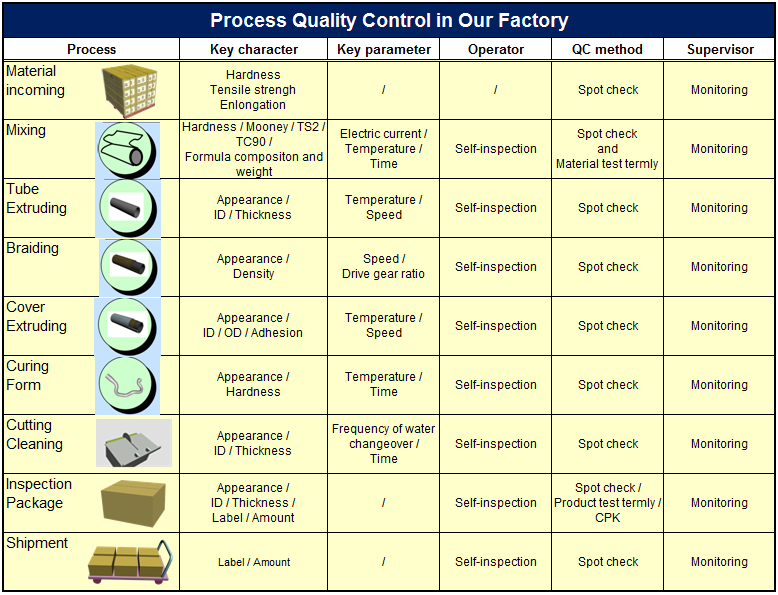 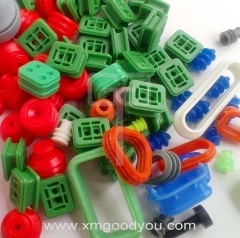 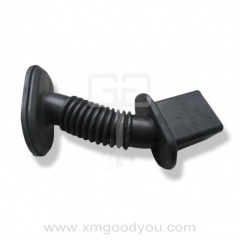 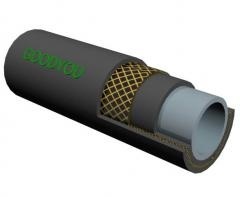 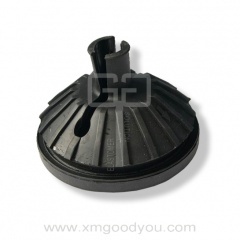 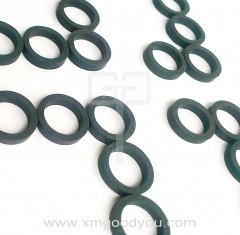 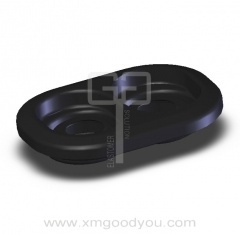 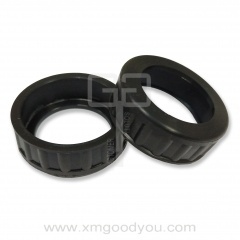 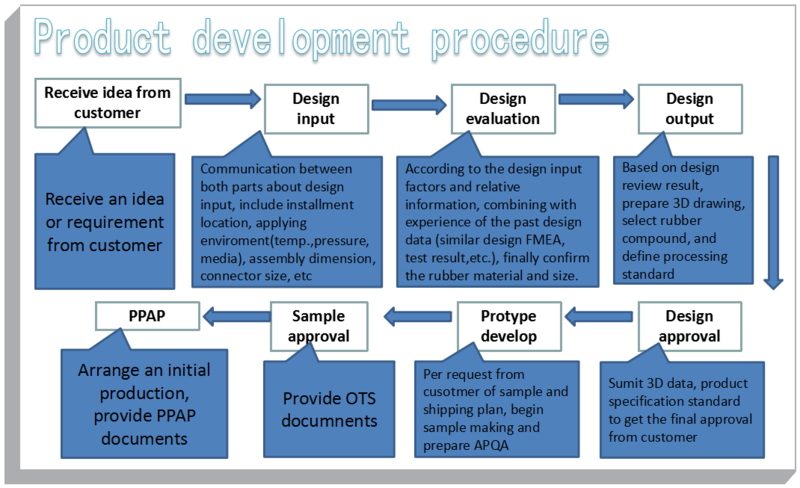 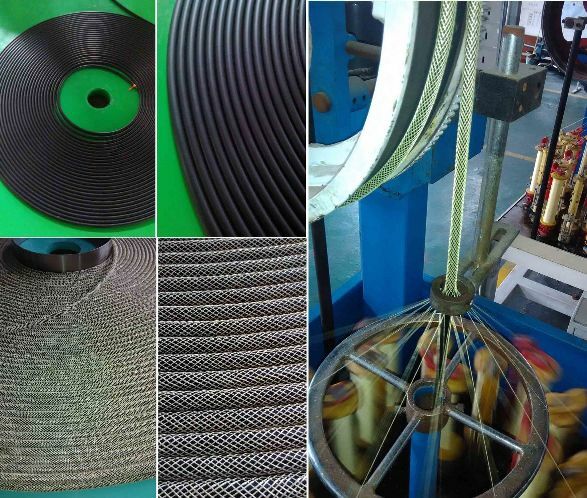 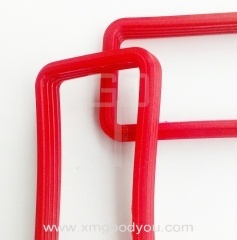 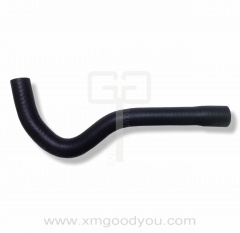 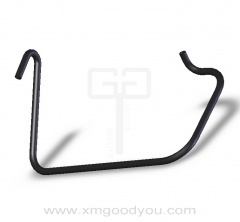 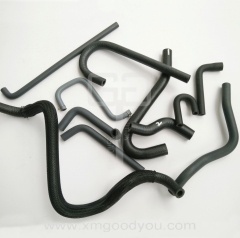 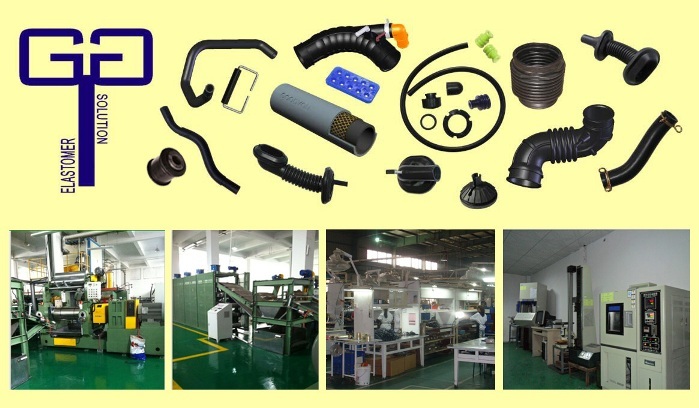 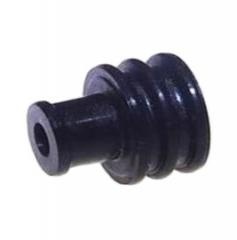 Goodyou provides high quality rubber wire harness protector, and is capable to provide OEM service offering customized rubber parts exactly according to customer's application demand.